Tots Tunes are interactive, energetic parent and baby (0-5s) classes combining learning original tunes and songs from around the world with a bit of a workout! 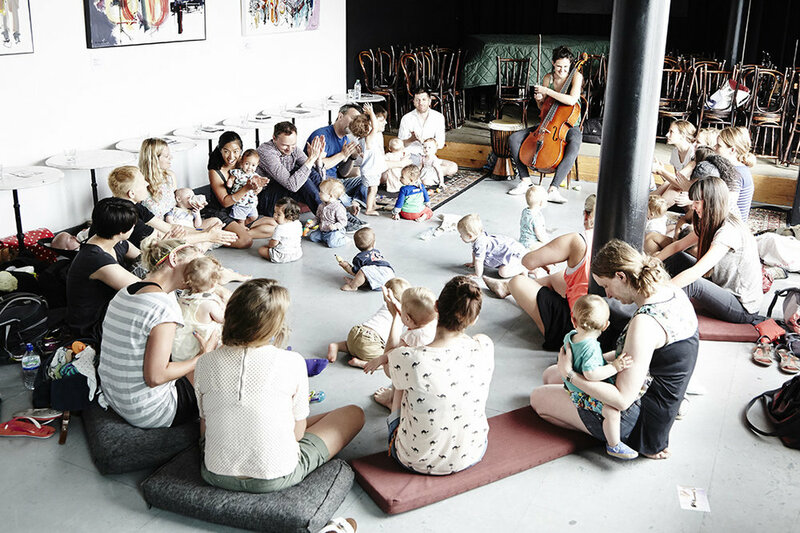 Tots Tunes is for local parents who want to connect with other like-minded people in the neighbourhood and have a bit of fun, listen to and sing some quality ‘non-baby’ acoustic music all accompanied by live string instruments and djembe. 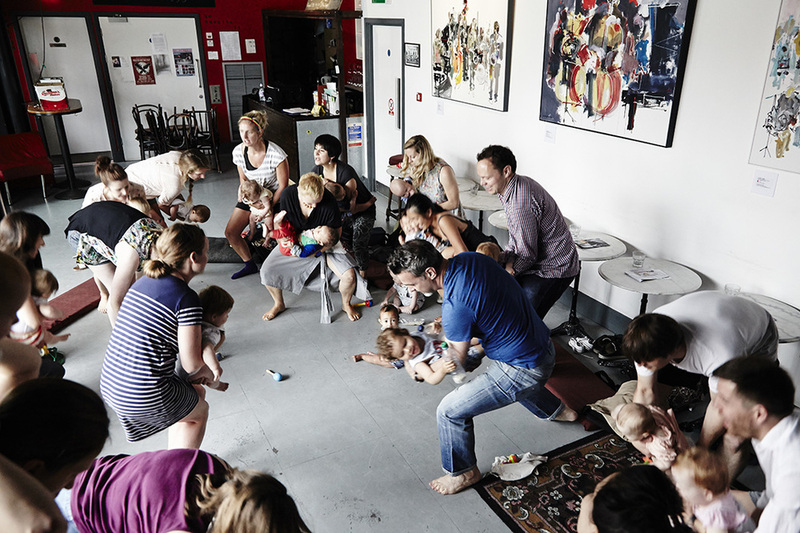 To shake stomp, sing, get a bit of a sweat on, listen, relax and meet new people! 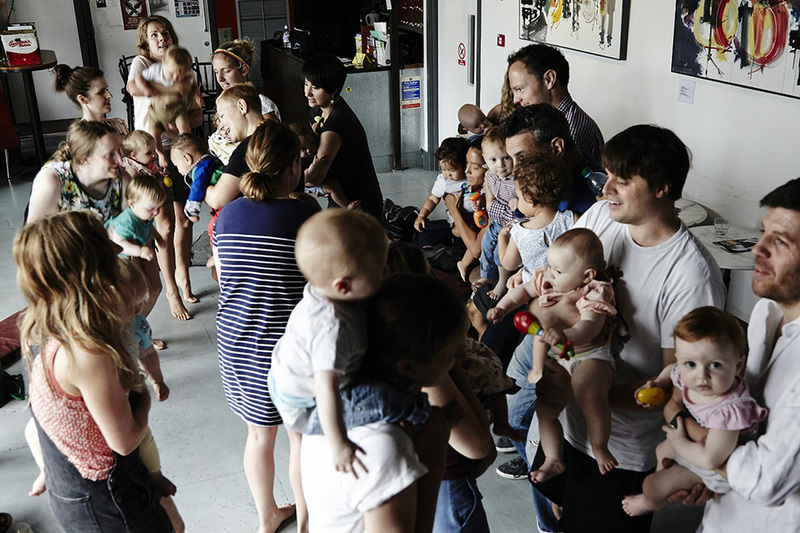 "My favourite thing about this class though, aside from the fact that it wasn’t just another hour of my life lost to nursery rhymes, was how into it everyone – and that includes parents and babies – was!” Emmy - Bablands. Animation for Tots Tunes hit tune 'Shake it Like Your Mama Would' by Tara Franks by artist Rosa Lykiardopolous.